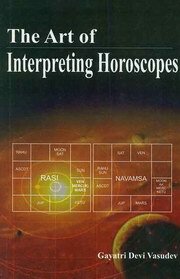 India has always been an astrological society but at some point of time in the early part of the 20th century, the educated began to develop a certain distaste for this ancient science, largely because of the educational system in the country which distanced itself from the traditional branches of learning under a mistaken notion that by doing so, it was proving its rational credetials. However astrology has stood the test of time and in recent years has made a resurgence. This has swept away pseudo-rationalists bringing with it the realization of the invaluable role astrology can play in helping cope with the ills of modern society.